Najib Alhaj Ali is from Homs in Syria, where a bomb destroyed his home and left him paralysed from the waist down. After a perilous Mediterranean crossing the 13-year-old and his family were given asylum in Greece in 2016. 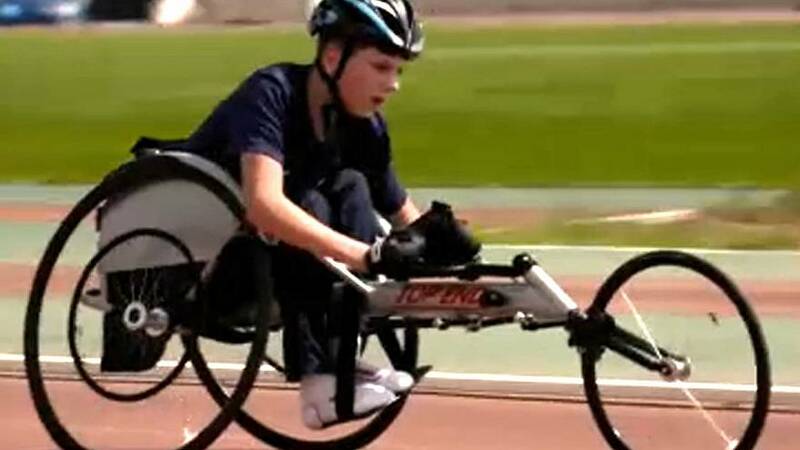 He has joined a project for refugees with disabilities in a bid to make them paralympians. “We were on our way to the basement and a bomb hit the second floor and I was injured,” he remembers. “Before Najib started training he was hurting everywhere. He was always tired. As soon as he started training he became very active again,” says Najib’s proud father, Talal. A spinal cord injury can often be stage one in a lingering decline, but this sports project has been, for Nabil and others, literally a lifesaver. The project is a joint Paralympic initiative managed by the Hellenic Paralympic Committee involving the Agitos Foundation’s Grant Support Programme, and the UNHCR.